We are Eliane and Damian, a professional couple who works remotely while roaming full time throughout the US and beyond. 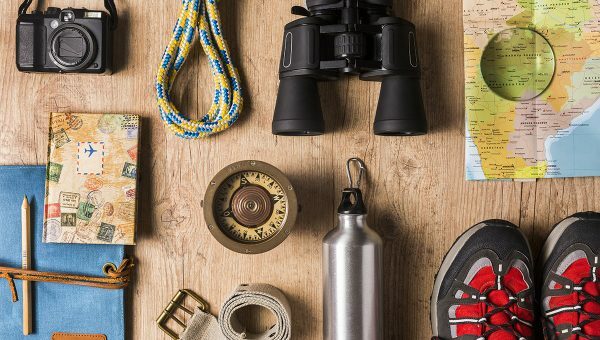 We love nature and the great outdoors and aim to live eco-friendly and mindfully. We like to share our love for green living, green travel, green food and green technology. Thank you for reading! This is an interview with Sherry, a Yoga teacher and Owner of Heart and Core Yoga Studio in Cortez, Colorado. She is not only a Yoga Teacher, Physical Therapy Assistant and Reiki Practitioner but also a Homesteader who lives with her husband in Cortez on their farm, grows her own food and tends to her animals. Sherry talks about the sustainable homesteading lifestyle and shares information on organic farming and homesteading and the importance of planning with a sustainable water source in mind. 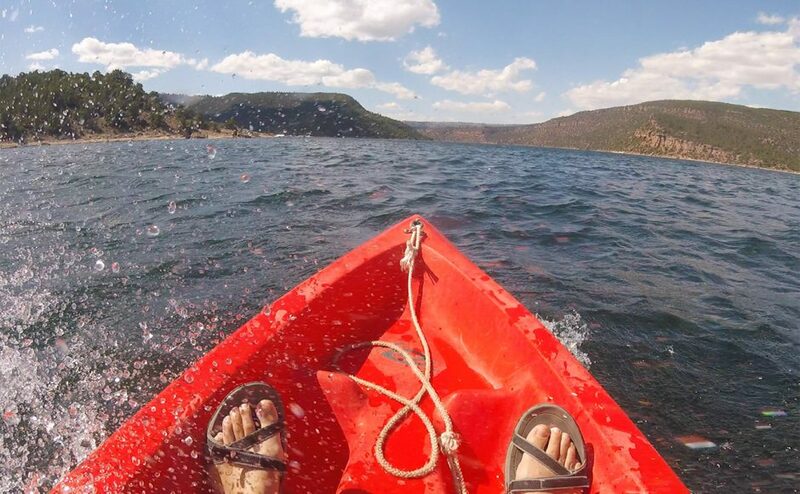 On our trip through northern Utah we decided to spend a day at the beautiful Flaming Gorge National Recreation Area to enjoy the beautiful views and the cool water with a hike and a few hours of kayaking. 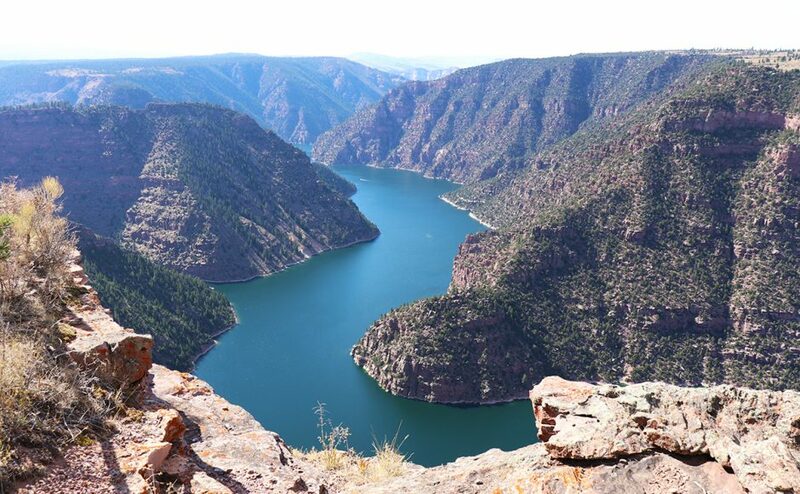 The Flaming Gorge Reservoir impounds water of the Green River, the reservoir extends as far as 91 miles from Wyoming to Northern Utah. 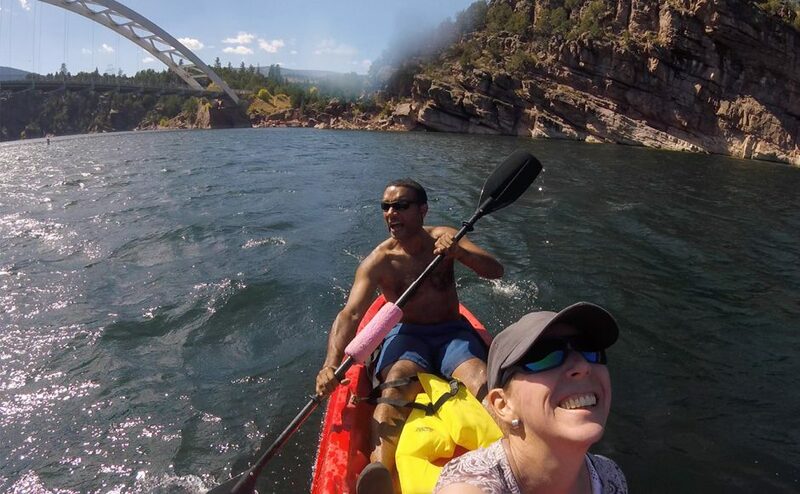 The Gorge, Green River and surrounding Ashley National Forest provide for many outdoor activities from camping, hiking, backpacking, mountain biking, cross-country skiing, boating, fishing, river rafting, and more. Disclaimer: This site may contain affiliate links; which means that at no cost to you, we will earn a small commission for any purchase you make through our listed product links. Thank you! 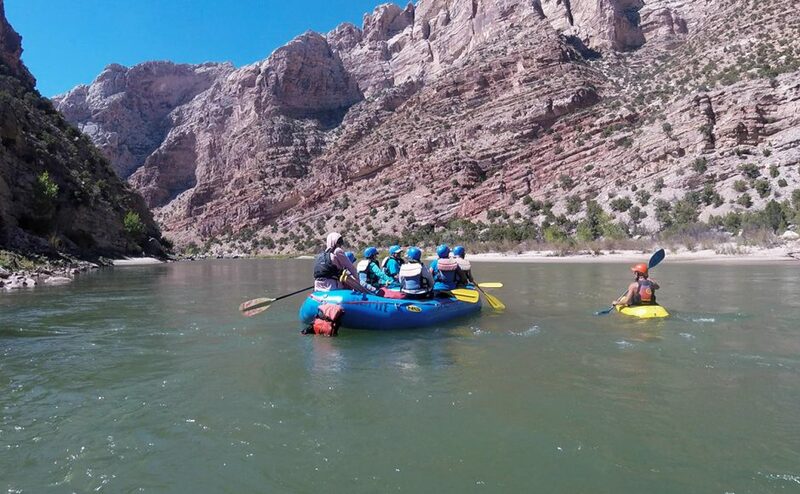 During our visit to Dinosaur National Monument we enjoyed a fun day floating on the beautiful Green River through the Green River Canyon and Split Mountain Gorge. 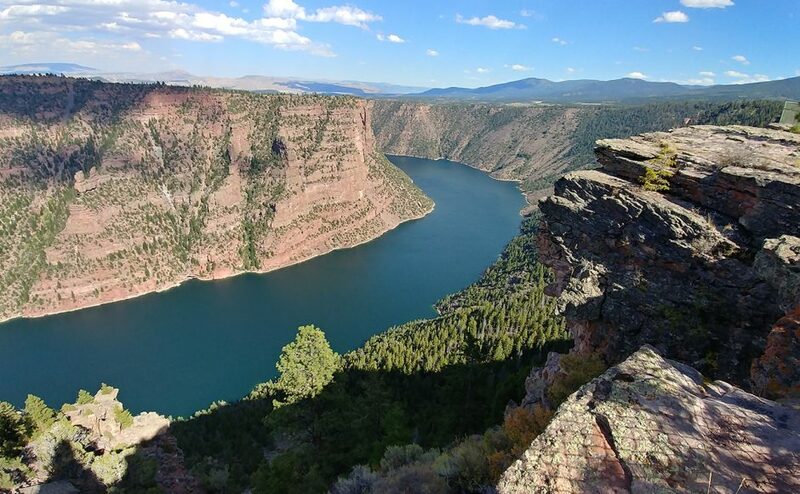 The river runs through Wyoming, Utah, and Colorado and through the Dinosaur National Monument. This is a great way to enjoy the views on a hot day while getting splashed by the cool river water and enjoy the water adventure with a group of like-minded people. Our rafting guide was very knowledgeable and has been rafting the Green River for many years and we learned so much about the area from history, geology, fauna and flora from him during the float. Our road trip from Colorado into Utah started with a visit to Dinosaur National Monument and the surrounding area of Jensen and Vernal. 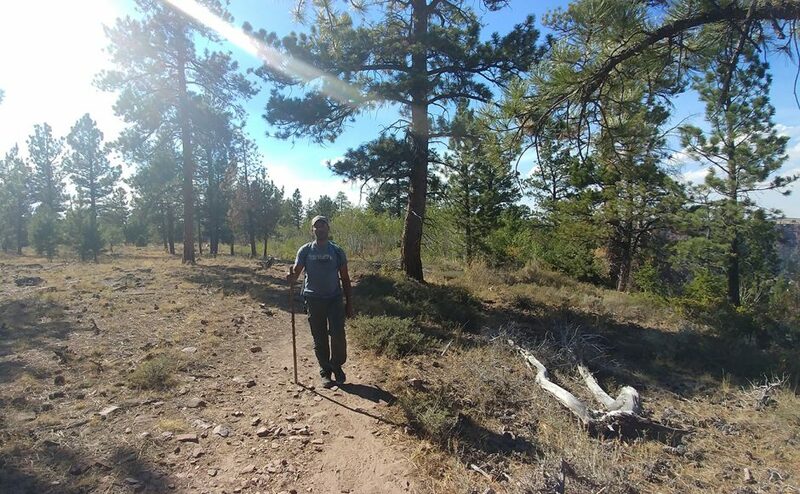 We had such a great time hiking around the National Monument, visiting the Quarry Exhibit Hall and the Utah Field House of Natural History State Park Museum in Vernal and learning about our ancient history. 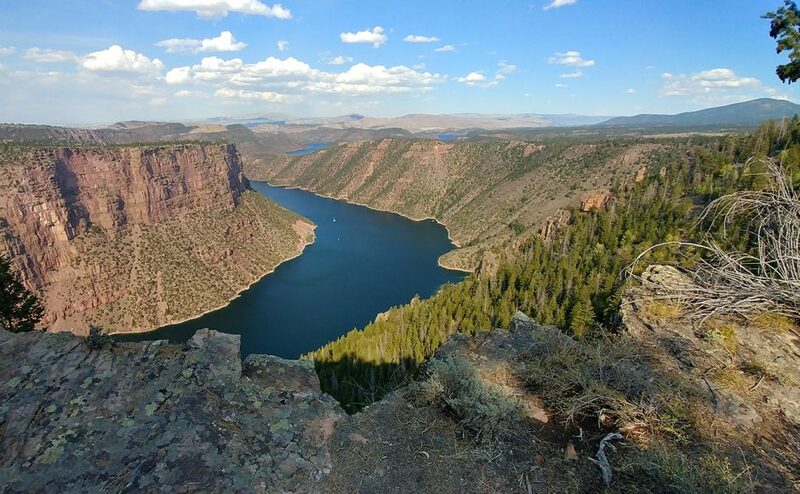 The area has so much to offer from places to see dinosaur tracks and petroglyphs to great hiking trails, river rafting on the Green River and Yampa River, kayaking and swimming in the nearby reservoirs, camping and more. 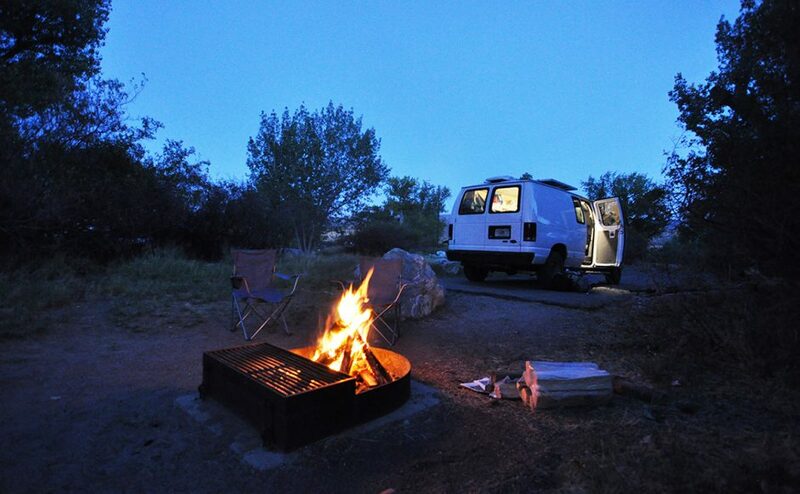 We loved vanlife in the Dinosaur area, we parked overnight at different spots and camped for a few days inside the Dinosaur National Monument and at Red Fleet State Park. We definitely recommend a visit to this area. 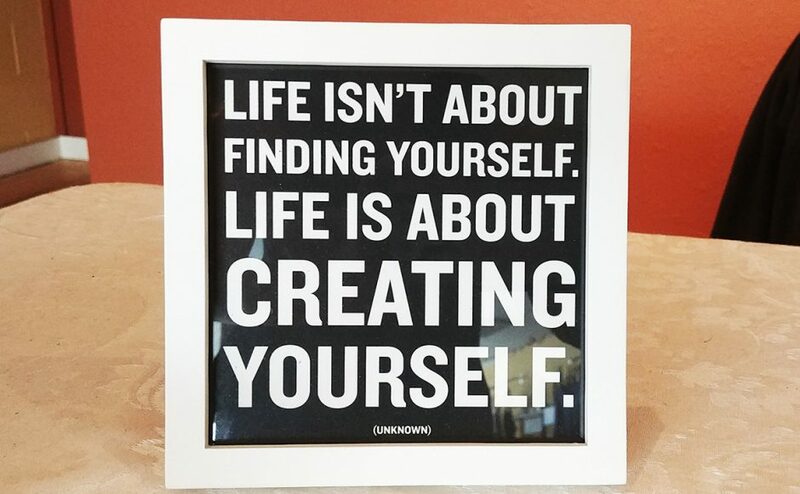 Let us know in the comments below if you have any tips as well! Thanks for subscribing to our channel!